I recently preached on Romans 8:32 which says, “if God is for us, who can be against us. 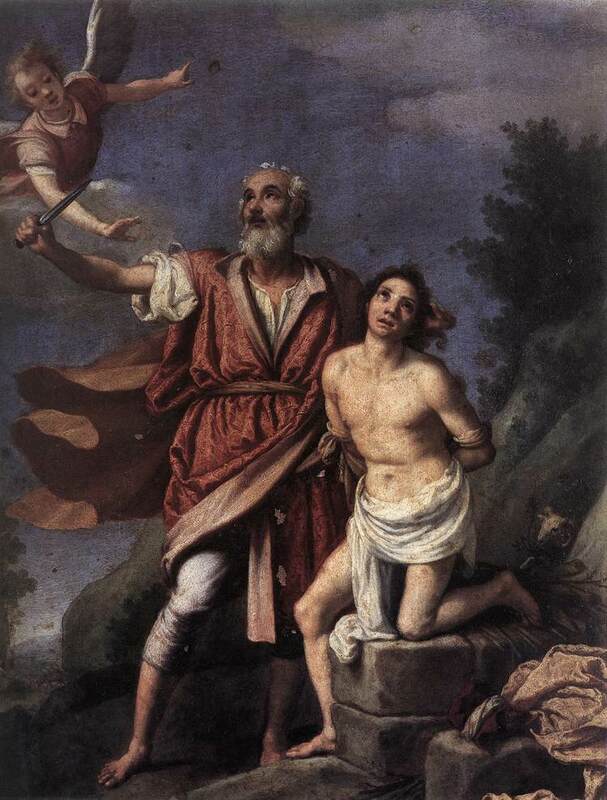 He who did not spare his own son, but delivered him up for us all, how shall He not also with Him freely give us all things?” The language “He who did not spare His own son” is a quote from the story of Genesis 22 where Abraham goes to Mount Moriah to offer his son Issac as an offering. 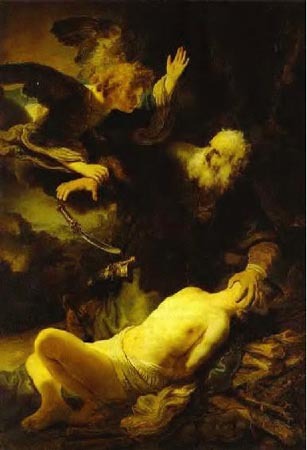 Of Course, God stops Abraham, and says, “now I know that you fear me, because you have not spared your son, your only son Isaac whom you love.” Abraham did not spare his son Isaac, but God did. 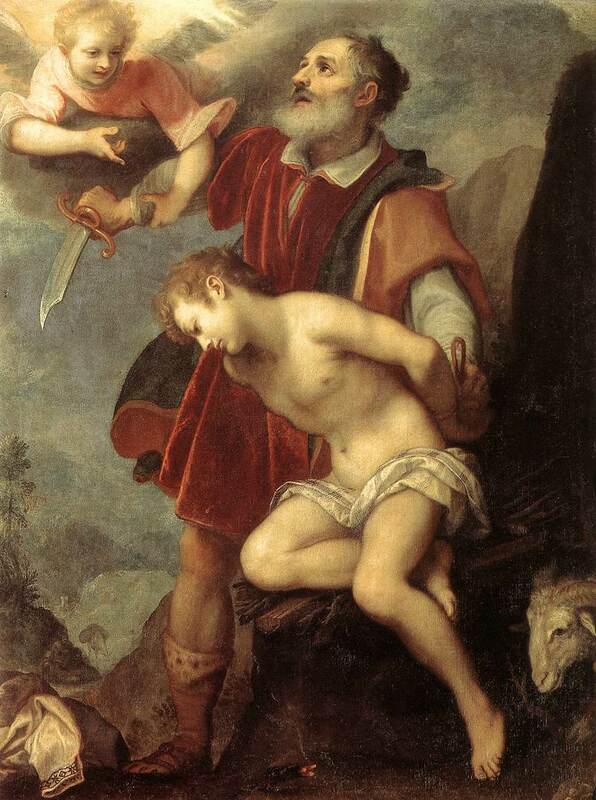 God sent a ram to be the sacrifice in the place of Isaac. In contrast that is not what God did for Jesus. There was no angel to call out and say “stop!” when Jesus was on the cross. God did not spare Jesus, so that he might spare us. Anyway, that got me to thinking about this scenario and the way that artists have depicted the scene. 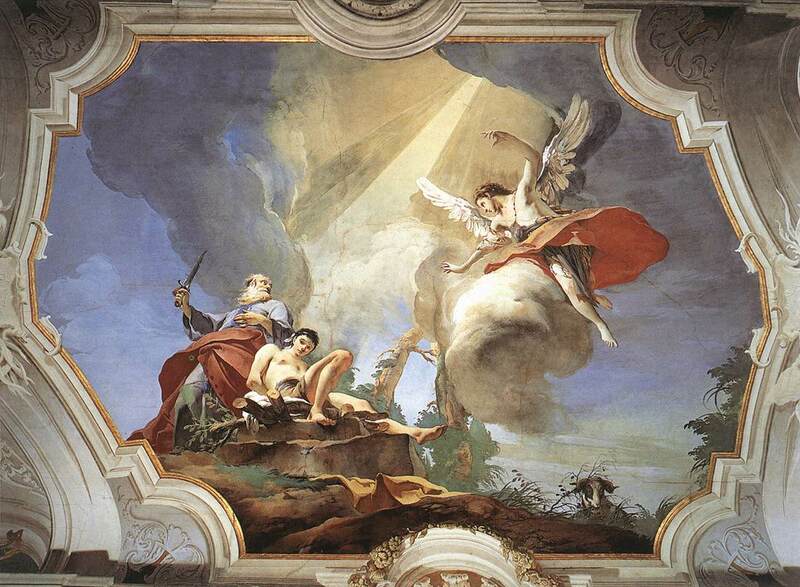 You can find the Biblical account in Genesis 22. 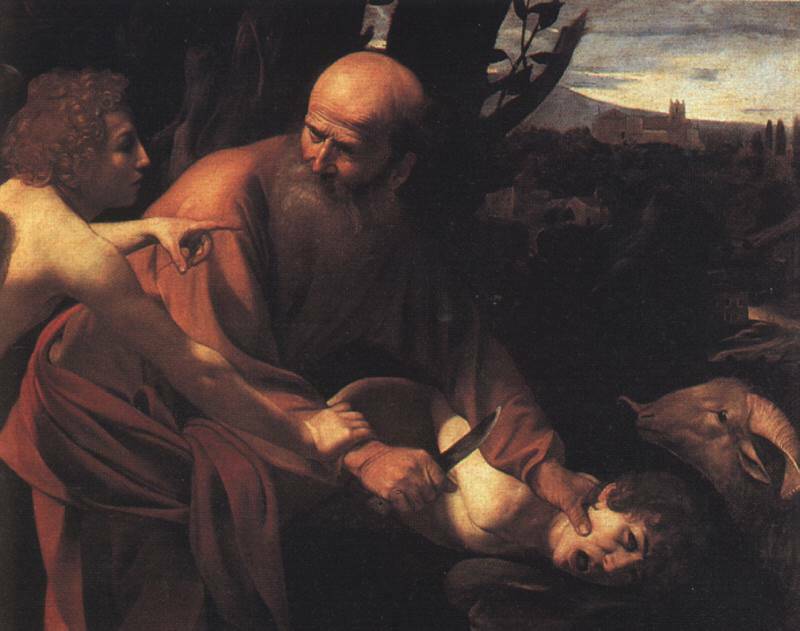 Wikipedia has a pretty good set of links for the art history of Abraham and Issac.